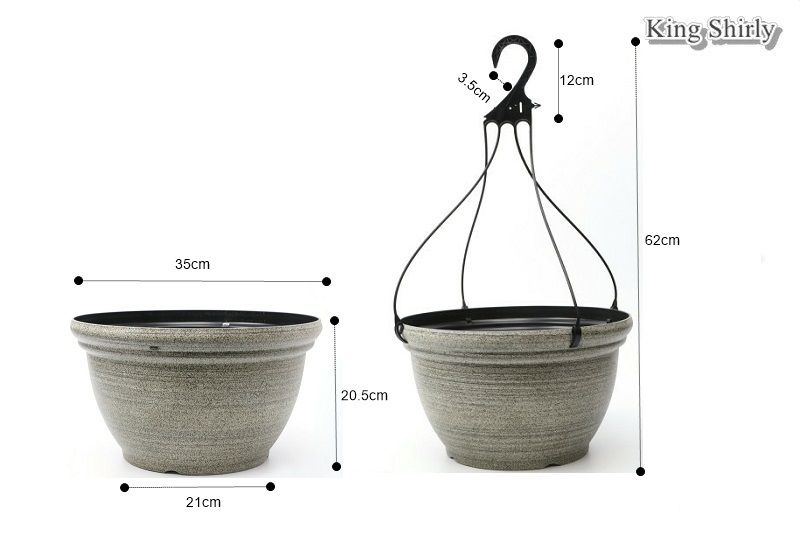 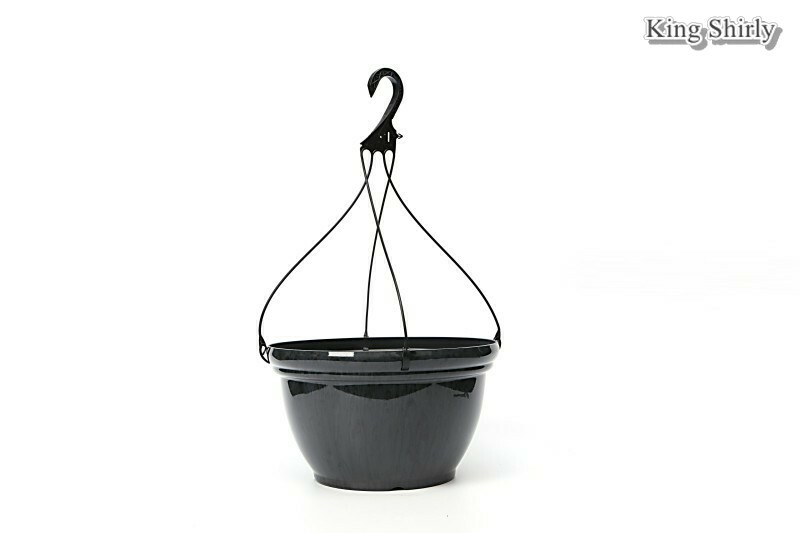 Vintage polyresin planter with hanger for indoor and outdoor use. 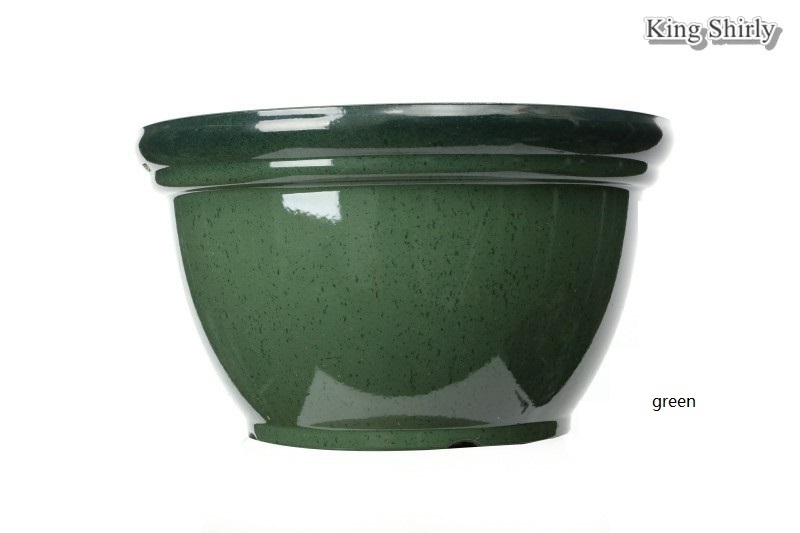 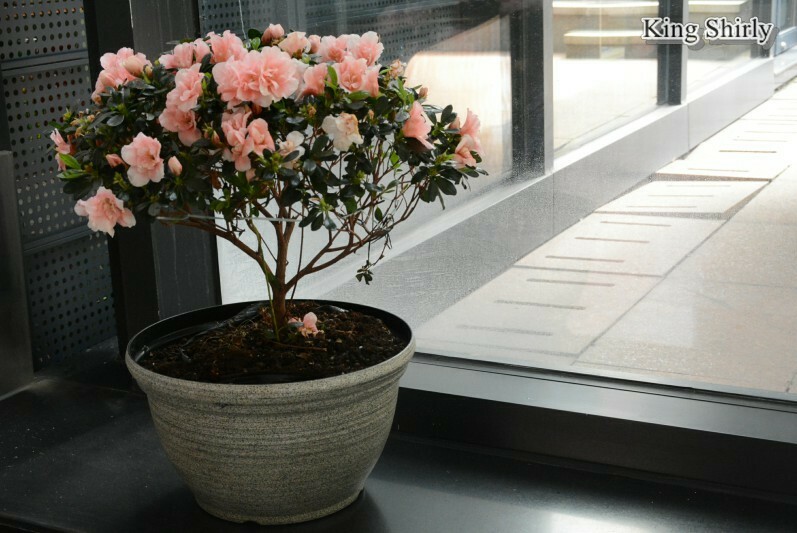 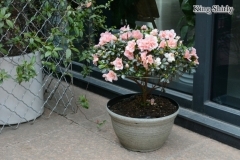 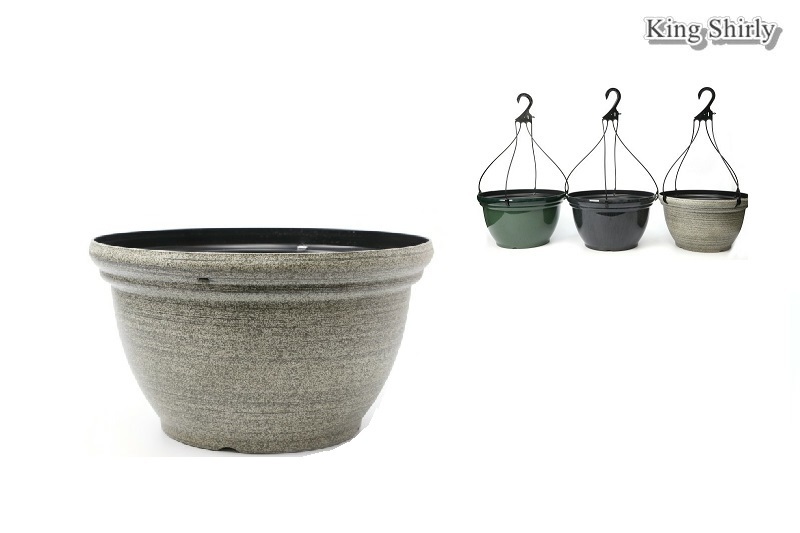 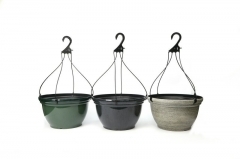 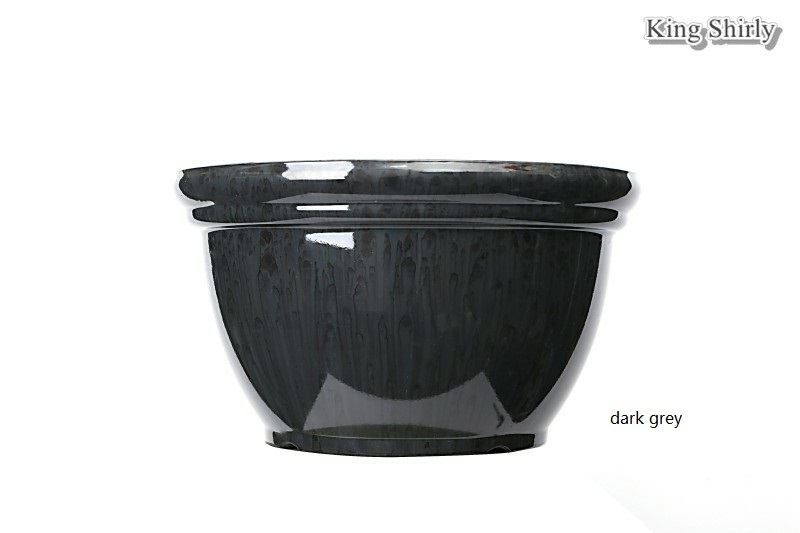 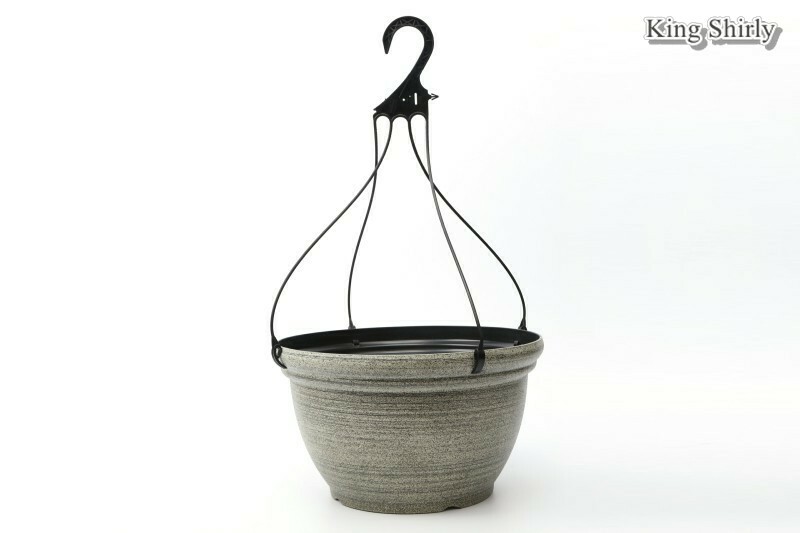 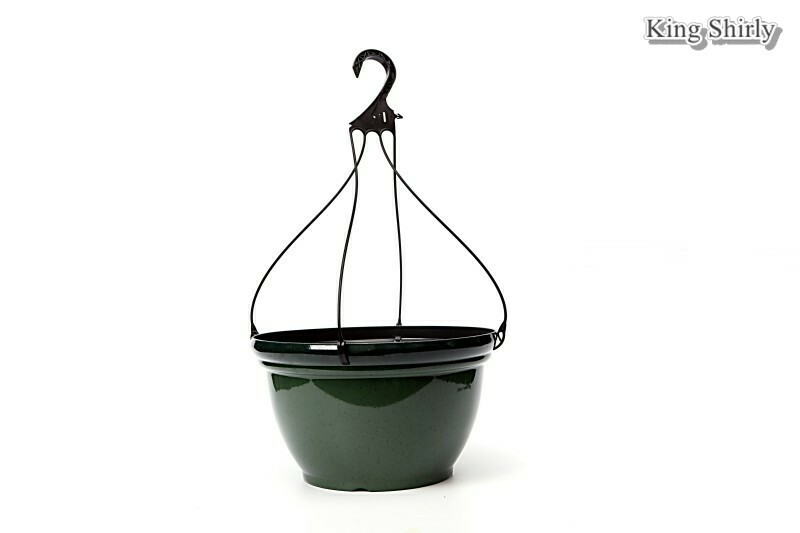 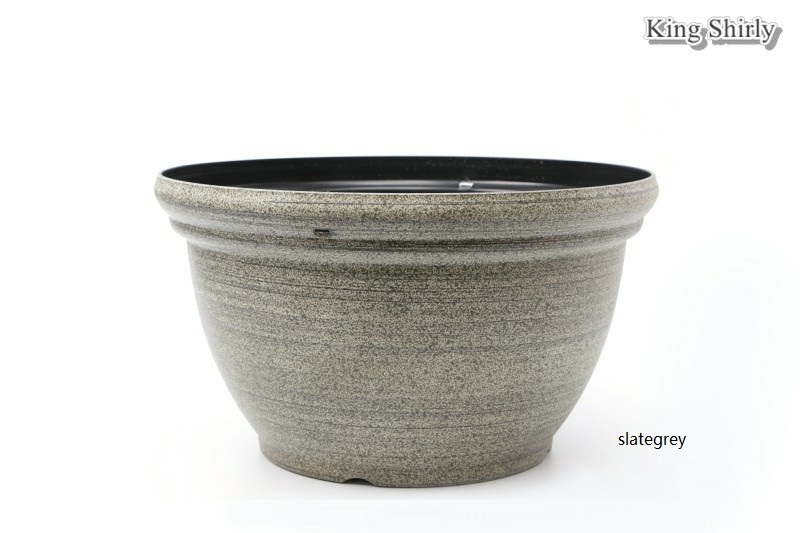 This vintage chatham planter is made of high quality and eco-friendly polyresin, specially treated to resist UV, harsh weather and fastness, suits either indoor or outdoor use. 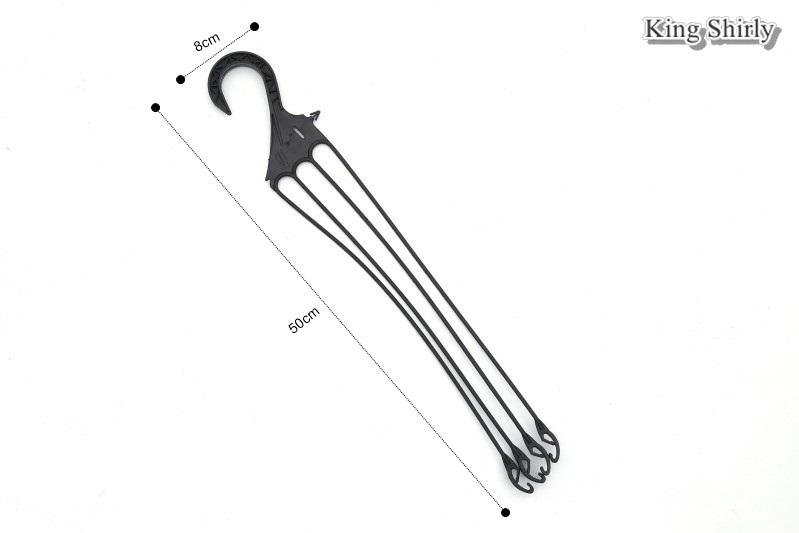 14in size and comes with a 50cm(20in) long hanger for optional hanging usage. 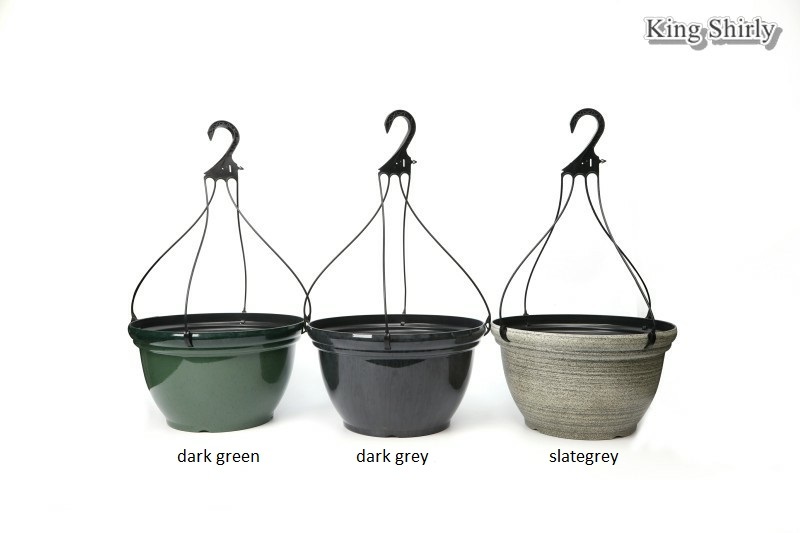 There're 3 colors.